Deadman Wonderland | EvaPilot1's anime blog. So, Deadman Wonderland eh? In all honesty this was one of my more anticipated shows to come out this Spring. Manglobe was behind this one, and judging by their track record I have to say I was seriously looking forward to it. The World God Only Knows (2010), Samurai Champloo (2004) and Ergo Proxy (2006) are definitely some of my favourite shows to date, so yes please! 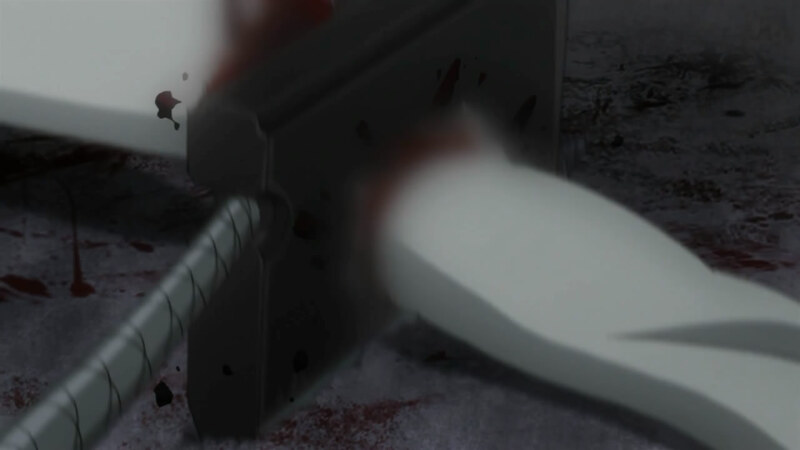 Unfortunately, Deadman Wonderland did not quite live up to my expectations. The most appealing aspect of Deadman Wonderland was how dark, gritty and atmospheric it was. 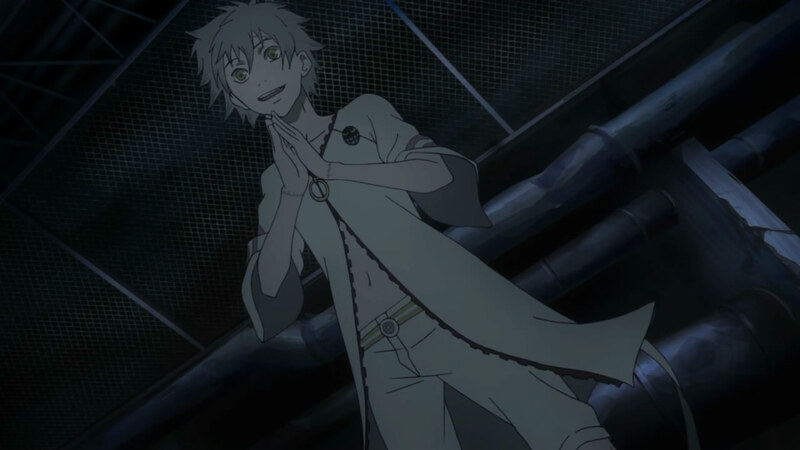 The characters were often ruthless and deceitful and the concept of “Deadman Wonderland”, the setting of the show, speaks volumes about the author’s view of humanity; a view which I share, and for that reason alone I certainly enjoyed it. Not only that, the characters were intriguing, and seemed to have a genuine past. The show constantly painted a moral shade of grey and the world itself was well thought out. 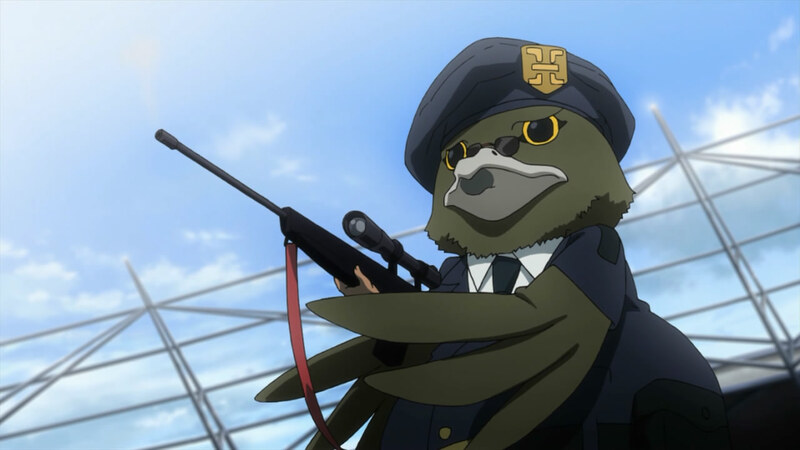 Additionally, the show seemed to have a great shock factor not often seen in anime, I found myself cringing more often than I would have expected and not because it was bad either. "Deadman wonderland" is a fascinating place. Deadman wonderland exhibits a prevailing sense of irony throughout, it is beautiful. The main seat of my enjoyment was within episodes 1-6 and for a while the show seemed highly promising. The early episodes did an excellent job of setting the mood; The situation was depressing, it was dire. For the viewer it was very exciting, particularly the “games”. Around about episode 7 however my enjoyment dwindled. The shock factor certainly remained, that much is true, but the focus very much shifted. New characters were introduced and suddenly, there was a plot. The pacing of the show felt dramatically different, possibly sped up to fit within the 12 episode window and it started to feel very shounen-eque in nature. The fights felt shallow and the superpowers whilst very interesting in concept, felt poorly executed. Furthermore, the main character became quite irritating, whiny and dense; a typical shounen male lead. There could easily be a second season to flesh out the story, but due to the story being slightly rushed, many of the more interesting characters got swept to the sidelines. The initial sense of mystery and intrigue did wonders for this show but unfortunately the show lost some of that charm part way through. The closing episodes left a lot of loose ends to be tied, but there has been an OVA scheduled for release since before Deadman Wonderland even aired. It is set to be bundled with volume 11 of the manga this October in Japan. In terms of animation this show was great. The production was right up there along with earlier Manglobe works, and the show did not fall into many noticeable clichés or traps. The choice in animation style did feel questionable at times, with the camera panning and zooming to make up for what seemed like a lack of real movement. It was by no means horrendous, but it did draw my eye, and the show was so dark in terms of colour, that I had to turn up the brightness of my television to make out some of the details. One gripe I had with this show was some of the major censorship in parts. This show has a lot of blood, after all, this show is rife with torture and violence. Hell, the powers themselves are blood, but the censorship seems to only cut in at arbitrary moments, and when it does, you notice. The show has been licensed by Funimation, so hopefully, the DVD and BD will be released uncensored. Censorship often cut in arbitrarily and is very noticable. The soundtrack for this show was also fantastic, I particularly liked the opening song “One Reason” by Fade and it was refreshing to hear an anime opening actually tailored to the show. Unfortunately they did seem to overuse some tracks at times and again, it was noticeable. 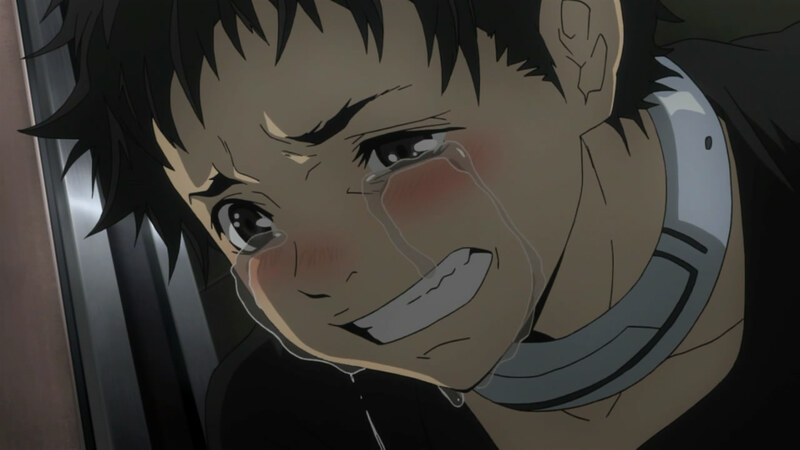 Saying all that however I really did enjoy Deadman Wonderland. It is by no means perfect and in retrospect quite shallow, but it was well worth watching and I do recommend that you do the same. I have a feeling that if you enjoyed this, you may also enjoy Rainbow and Now and then, Here and there, both of which portray a very grim situation, but don’t end up feeling all shounen in style. Deadman Wonderland did leave me with one nagging question. Is Toto male or female?